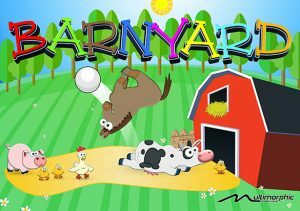 Help Lexy and her crew defeat the evil agents and escape from Earth! 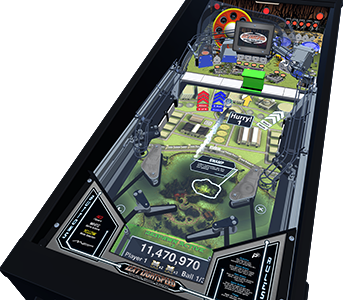 Lexy Lightspeed – Escape From Earth comes pre-installed in each P3 Pinball Platform. Only add this to your cart if you want a backup or replacement playfield module. 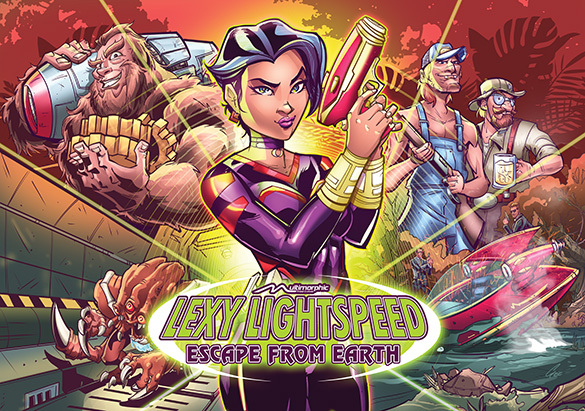 Lexy Lightspeed and her pal Lookie have crash landed into a top secret government facility that detains and researches alien lifeforms. 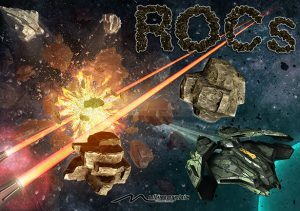 With help from some friendly locals, Lexy sets about repairing and refueling her ship, neutralizing secret agents, and escaping from Earth. 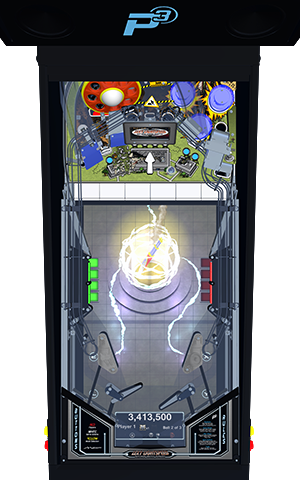 Lexy Lightspeed – Escape From Earth delivers everything you know and love about pinball and enhances it with state-of-the-art gameplay features. 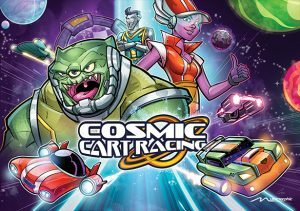 Play through six unique game modes, four multi-balls, seven main gameplay objectives and help Lexy Lightspeed and her crew defeat her captors and escape from Earth. Note – Each P3 comes pre-installed with this game. Only add this to your cart if you want a backup playfield or a replacement. 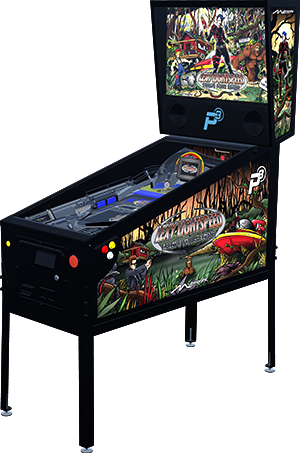 The lower playfield enhances the physical experiences with dynamic information and instructions, as well as a few virtual targets. Individually-controlled wall and scoop targets also appear at specific times to vary gameplay objectives. 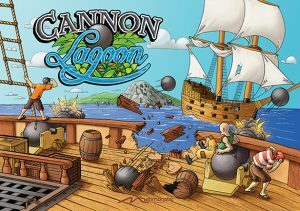 Full cabinet artwork (sold separately) is available for this game.